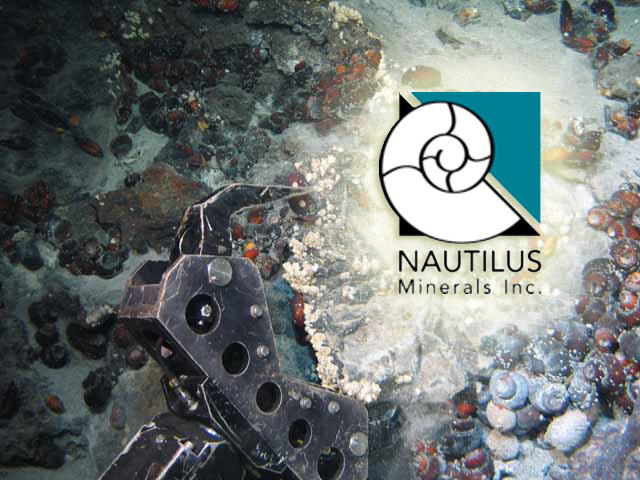 Toronto Ontario, March 5, 2018 – Nautilus Minerals Inc. (TSX:NUS, OTC:NUSMF Nasdaq Intl Designation) (the “Company ” or “Nautilus”) announces that it continues to arrange bridge loans from Deep Sea Mining Finance Ltd. (the “Lender”), which are expected to form part of a larger secured structured credit facility of up to US$34 million to be provided by the Lender to the Company. conjunction with the most recent advance of US$1,900,000, the Company has issued to the Lender an additional 8,161,512 warrants of the Company (the “Warrants”), for a total of 28,565,291 share purchase warrants issued to the Lender to date. Each Warrant entitles the Lender to purchase one common share of the Company at a price of C$0.17 for a period of five years from the date of issuance of the Warrant. The bridge loans will assist the Company’s immediate working capital requirements and facilitate payments required to continue the development of the Company’s seafloor production system to be first utilized at the Company’s Solwara 1 Project. The loans bear interest at 8% per annum, payable bi-annually in arrears with a one year maturity date. outstanding principal of the loan plus accrued and unpaid interest. Each loan is represented by a promissory note and will initially be secured against the assets of the Company through a general security agreement. The Lender may subsequently require the loan to be guaranteed by the Company’s material operating subsidiaries and secured against the assets of such subsidiaries. 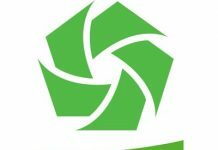 As previously disclosed, the Lender is a private company owned 50% by each of: (i) USM Finance Ltd., a wholly owned subsidiary of USM Holdings Ltd, an affiliate of Metalloinvest Holding (Cyprus) Limited; and (ii) Mawarid Offshore Mining Ltd., a wholly-owned subsidiary of MB Holding Company LLC. As the Lender is controlled by two insiders of the Company, the Lender is a “related party” of the Company and the loan transaction constitutes a “related party transaction” of the Company under MI 61-101 Protection of Minority Security Holders in Special Transactions (“MI 61-101”). The transactions comprising the bridge loans and the Warrants will be exempt from the formal valuation and minority shareholder approval requirements of MI 61-101. The Company requires significant additional funding in order to complete the build and deployment of the seafloor production system to be utilized at the Solwara 1 Project by the Company and its joint venture partner (as to 15%), the Independent State of Papua New Guinea’s nominee. There can be no assurances that the Company will be successful in securing the necessary additional financing transactions within the required time or at all. Failure to secure the necessary financing may result in the Company undergoing various transactions including, without limitation, asset sales, joint ventures and capital restructurings.